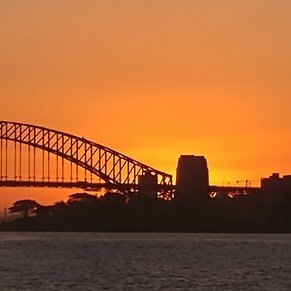 Say 'G'day' to one of the most beautiful cities in the world. Stroll along the world-famous Bondi and Watsons Beaches. Tour the Sydney Opera House on Bennelong Point, shop for Aboriginal art, or go on a photographic safari. This diverse land is home to crocodiles, koalas, emus, and, of course, kangaroos. I’ve travelled a lot but never sailed out of Sydney harbour before ( I live there). Wow. It IS so beautiful and not to be missed. Even got up early to see it again as we came home. So much to see in Sydney too for visitors. Couldn’t get many places in the world where you get off the ship and straight into the city. So easy!!! Add a couple of nights to stay in the heart of Sydney. 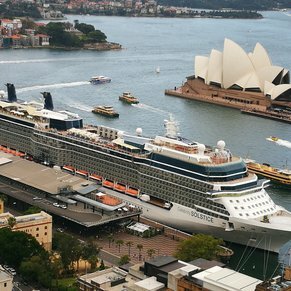 The Circular Quay area is next to the main port with convenient access to Sydney's excellent water taxis and Train systems. It walking distance to them, plus walking distance to the iconic Sydney Opera House, botanical gardens, and the Rocks (shopping/dining). My home port - a little biased but a beautiful harbour to sail into and out of! 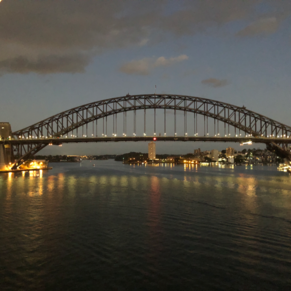 3 of 32 shore excursions in Sydney, Australia. 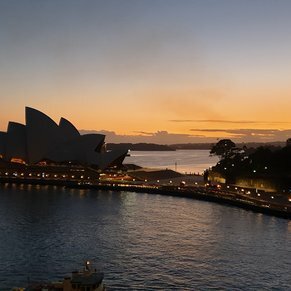 There are currently 16 discussions about Sydney, Australia.